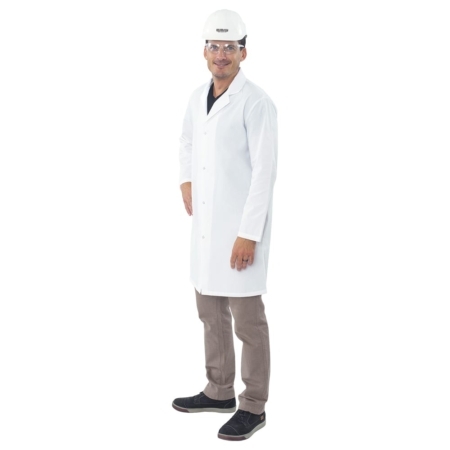 Certain jobs require full protection for clothing and full comfort throughout the day. 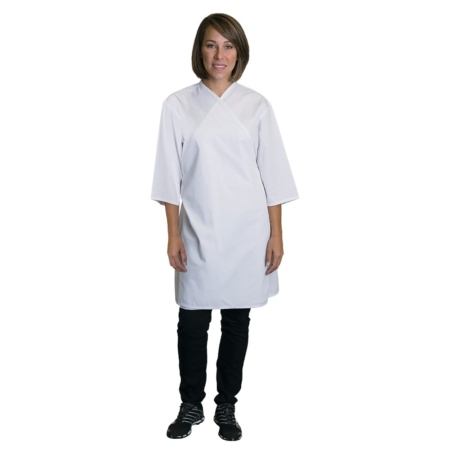 Smocks are the perfect answer for both qualities. 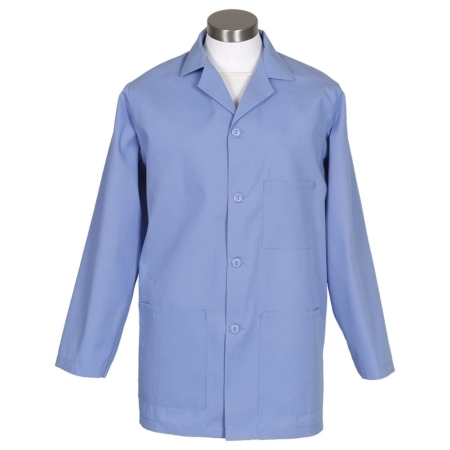 They’re worn by teachers, pharmacists, doctors, lab technicians, salon stylists, artists, day care workers, as well as counter and shop workers. 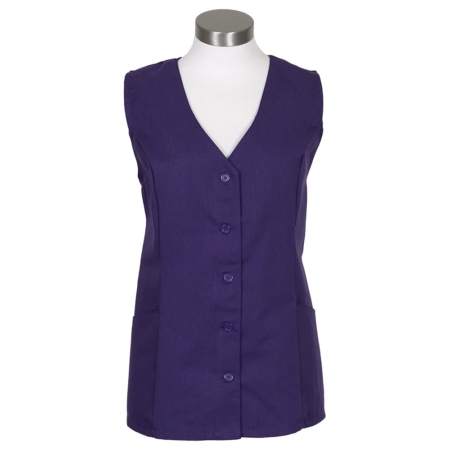 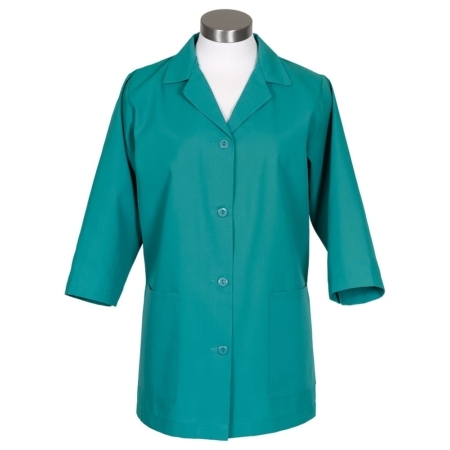 They give full clothing protection and full comfort for movement. 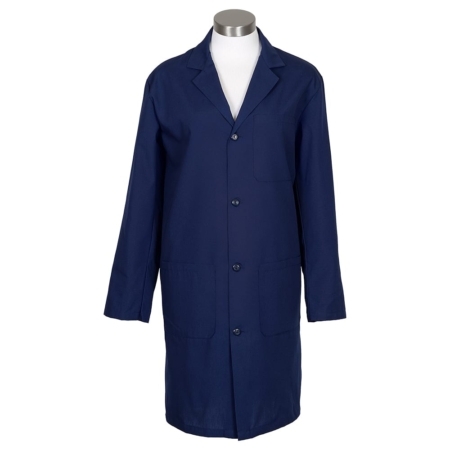 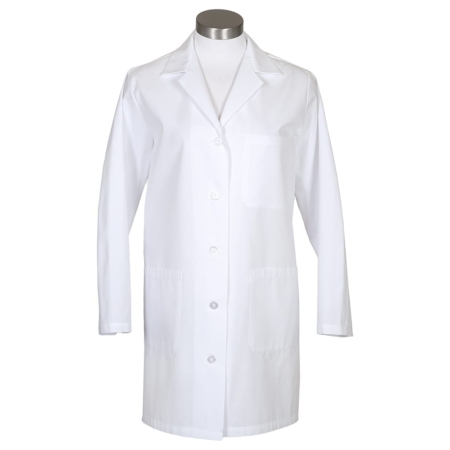 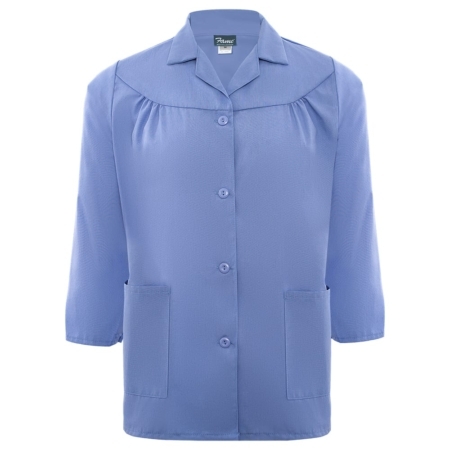 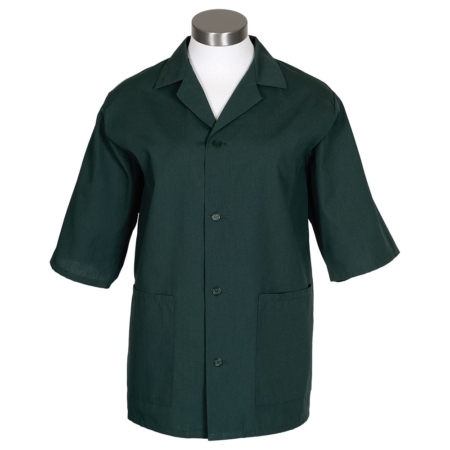 These smocks and coats are all made of durable 65/35 polyester cotton blend with ProDura Seal finish. 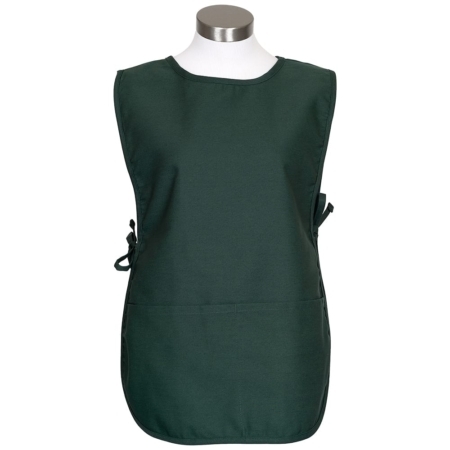 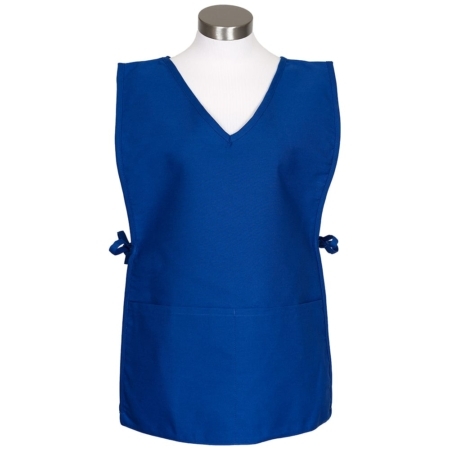 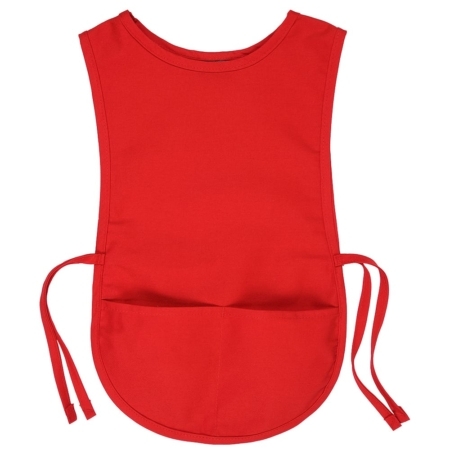 Each smock can be customized with screen printing or embroidery, and wholesale pricing is available when you buy in bulk. 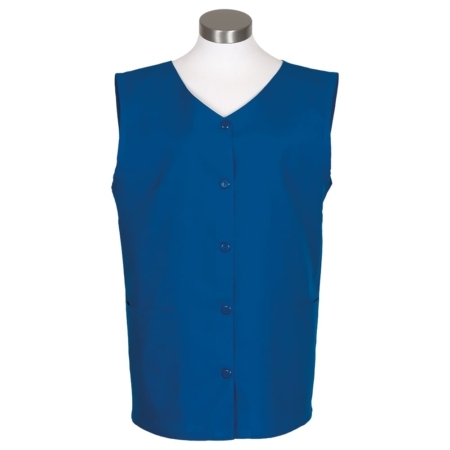 Call us 877.277.6609 or email us at: sales@apronsandsmocks.com for more details on the available options. 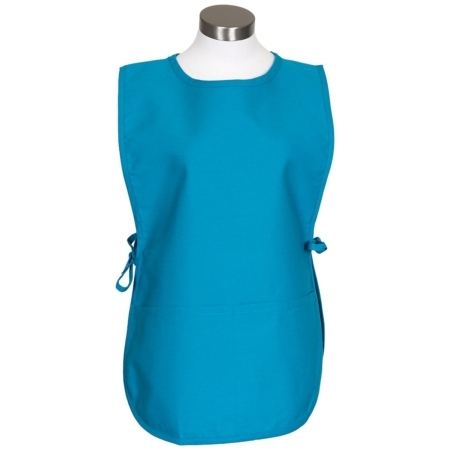 Contact us to place your order.